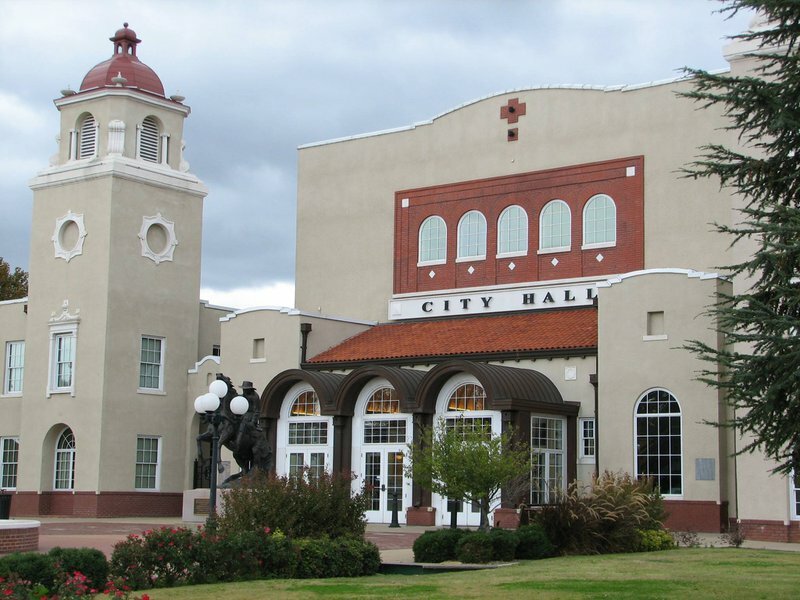 The Ponca City Chamber of Commerce dates back to 1894 when the Commercial Club was founded to to advance the interests of commerce during the big business boom. Today's chamber of commerce continues to serve as the business community's catalyst for leading the Ponca City area into a growing, diversified, and prosperous future just as it was some 100 years ago. 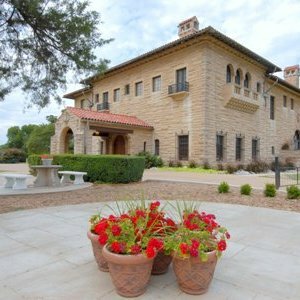 Visit Ponca City to discover Ponca City's rich history from the Marland Mansion to the Conoco Museum and much more. If the Marland Mansion’s lavishly decorated walls could talk, they would tell visitors of an unconventional family that stirred up drama in the small town of Ponca City.